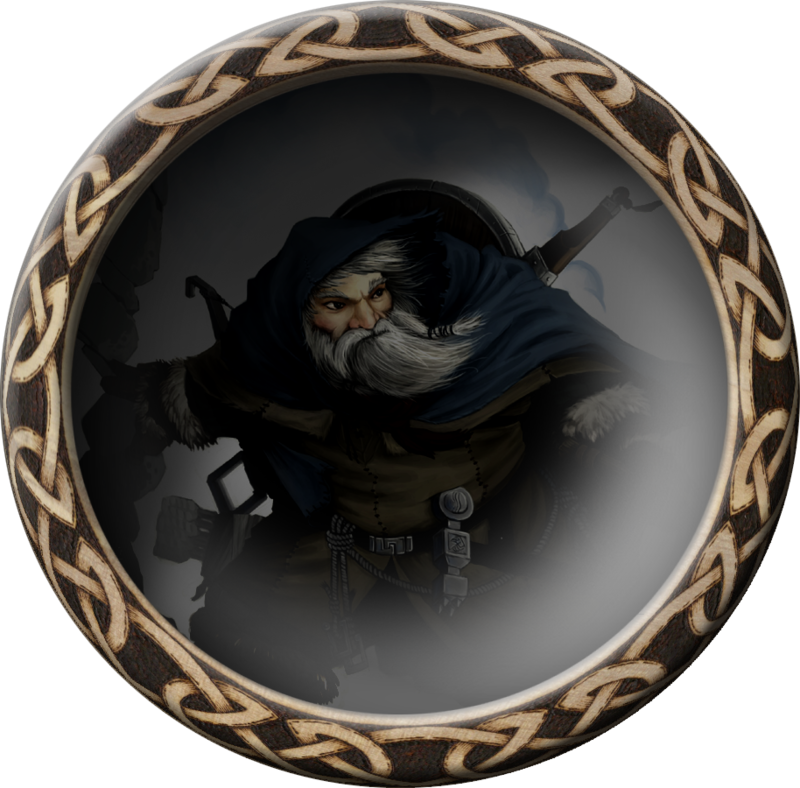 Theiwar are the dark dwarves. Conniving and scheming, Theiwar are always looking for ways to further their own evil self interest. Theiwar prefer the dark dwellings of Thorbardin, and are easily distinguishable from other dwarves because of their paler complexions, larger eyes and their ability to use magic.